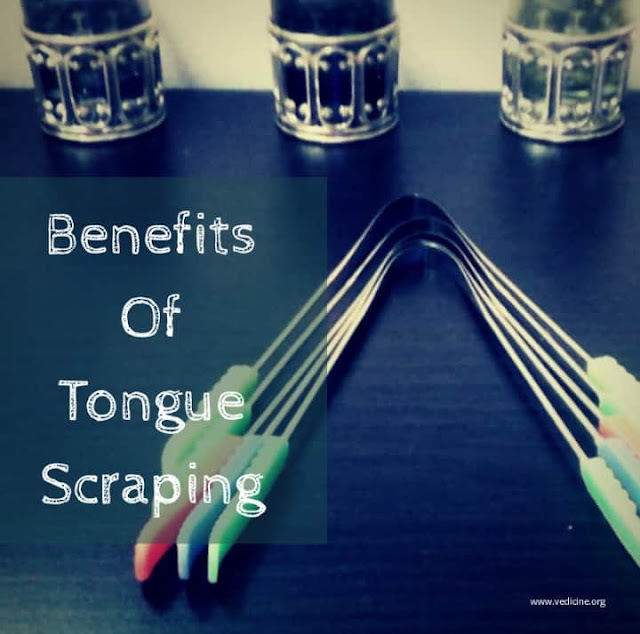 Tongue scraping is called jihva nirlekhana and it provides many health benefits. It is an important part of traditional Ayurvedic daily routine and it is done early in the morning, on an empty stomach. Scraping helps in removing food particles, fungus and bacteria that deposit on the surface of the tongue and compromise oral health. The tongue should be gently scraped from back to front for 5 to 10 strokes. After scraping rinse mouth with water. The scraper must be rinsed off between strokes. Tongue scrapers should not be sharp edged and should be made of gold, silver, copper, tin or brass. Clinical studies have shown that tongue scraping appears to be the most important hygienic procedure to reduce morning bad breath. Bad breath indicates low Agni (digestive fire) or accumulation of toxins. 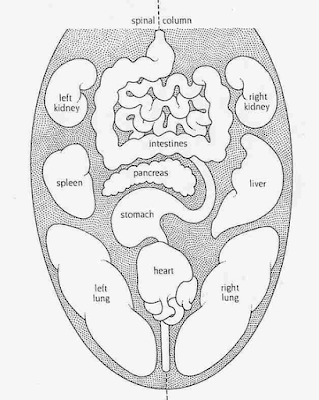 Aggravated Vata dosha will create dry, thin, white coat. Aggravated Pitta dosha will create yellow coat. A yellow dry coating indicates the Pitta and Vata are mixed together. 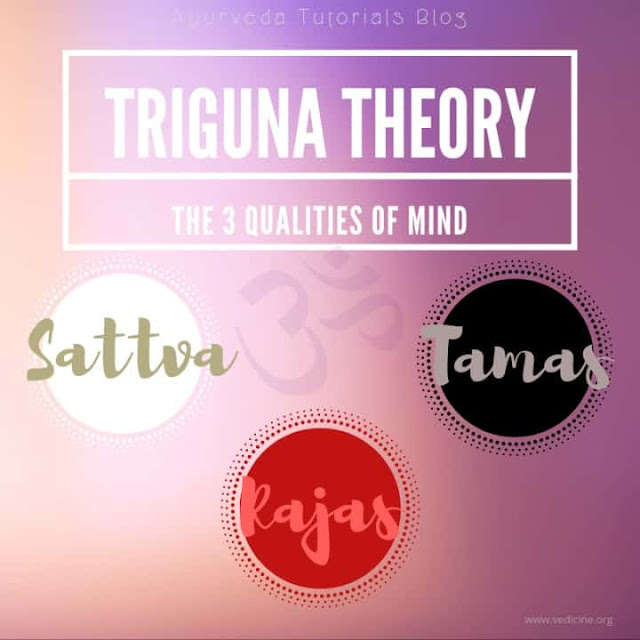 Aggravated Kapha dosha will create thick wet white or clear coating on the tongue. By scraping away the build up that collects on the surface of the tongue you are activating your taste buds and eliminate the need to add more sugar, salt or spices to the food to make it more flavorful. From an Ayurvedic perspective tongue scraping increases clarity of the mind by reducing toxins from the head, alleviates Kapha dosha, provides good complexion and cures diseases of the throat. 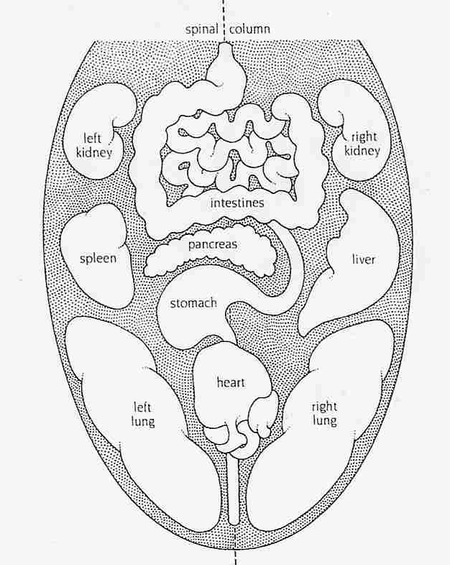 It also stimulates the internal organs trough energetic connections with the rest of the body (each area of the tongue corresponds to an internal organ). Halitosis (bad breath), gum diseases, yeast infection in the mouth and periodontal disease can be avoided by regular tongue scraping.